WordPress is one of the most efficient CMS’s (Content Management Systems) that we currently make use of in this world, especially since online marketers will swear by this particular application. Creating unique and informative content is just one portion of making the switch to an online career, the next step is to present the content in a way that everybody can enjoy. Obviously if you’ve written out an article you can just post it on various forums and such and expect a buzz to build, you need to have a website for yourself that allows you to post the content accordingly. There are many features to make use of when it comes to WordPress, and as a result you should be constantly worried about how much better you can make your site. There’s just too much competition to try and be the best of the best online, and as a result people are constantly changing their ways (which is a good thing). The WordPress application has a customizable profile that should have you building a high quality blog or article site within no time at all, and that’s just the beginning when it comes to reasons as to why you need to make use of WordPress. One of the easiest CMS’s to use that is out right now – This is the easiest application to make use of when you need something to put all of the content together. Its one thing to build up your website through the use of Dreamweaver, and it’s a completely different adventure when it comes to WordPress. SEO Friendly – Your SEO tactics won’t have to change much if you’re using WordPress, this is because it’s such a common trait amongst online marketers (over the years it’s just been developed in order to allow SEO practices to work with ease). Plug-ins – The plug-in directory for WordPress is as expansive as you’ve ever seen a plug-in directory being, there are so many different add-ons to make use of that it’s a tad bit overwhelming at first. There are plug-ins that will automatically optimize the on-page SEO of your website, as well as many other things (like automatically post pre-written articles and such). Financially efficient – It doesn’t cost a lot of money to keep your WordPress site up and running, and as a result it’s another reason why people tend to lean towards this CMS. WordPress is ideal for just about every single person interested in making money online, or even those who are just interested in starting a high quality blog or something. 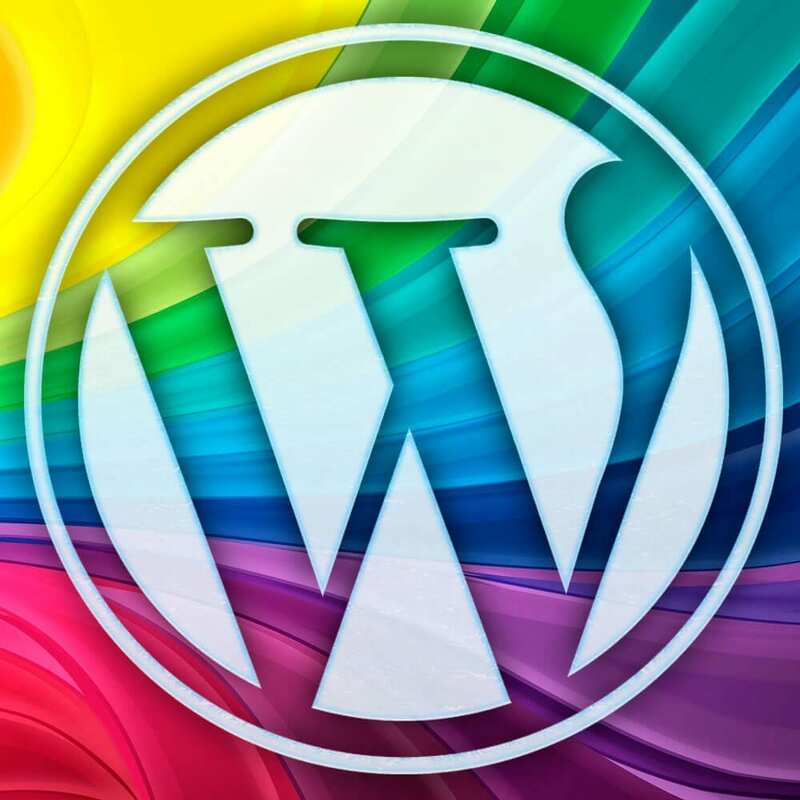 This is one of those platforms that tons of people use for a very good reason, so if you’re still aching for a CMS that’s going to help you succeed check out WordPress. The odds that it’s going to make things ten times easier for you are higher than usual, and if something is able to make your SEO endeavours easier it’s definitely worth taking a look at in any case. Previous PostPrevious So What’s All This Talk About Negative SEO?